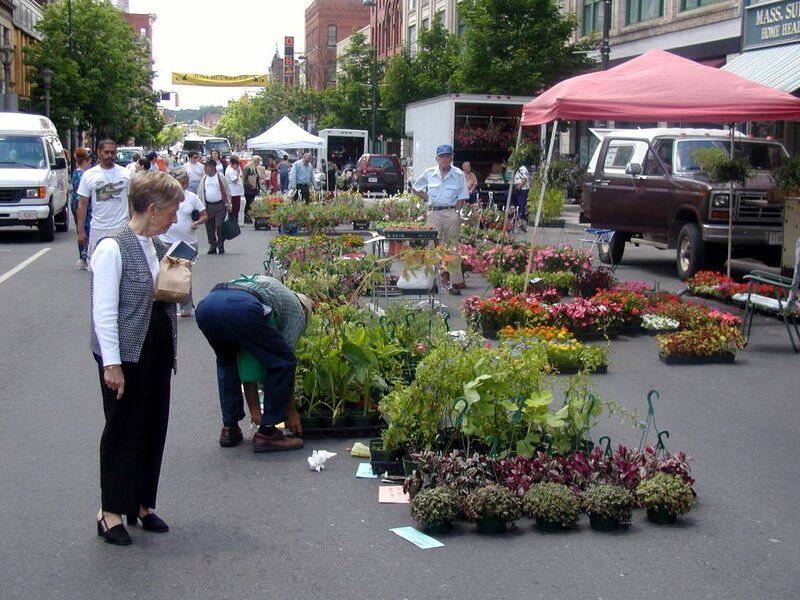 The Holyoke Farmers Market is one of the oldest farmers markets in the country, marking our 36th season of providing fresh fruits, vegetables and flowers! 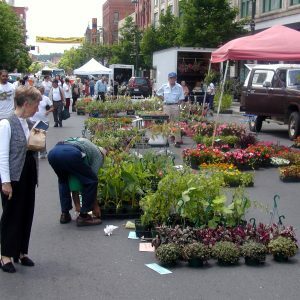 The market is a great place to enjoy time with family and friends with fun events, such as cooking demonstrations, music, and dance classes, all season long. WIC and Senior FMNP accepted starting in July.